I was diagnosed with type 1 diabetes in 2001 and I struggled with it. Finally, I decided to hit it head on and fight it with diet and exercise. 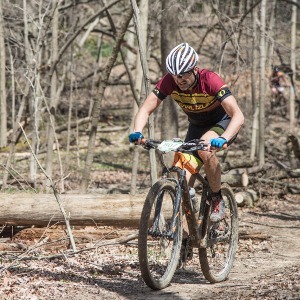 I started racing mountain bikes and eating better. I've been studying exercise physiology and human performance for years in order to help myself. Now, I believe I have information that can help anyone, whether they are a diabetic also, or a person who just wants to maximize athletic potential, while maximizing quality of life through exercise, diet and reducing stress. Success. Coach Steve Clement has been notified of your message.